Westlake is your full-spectrum financing partner! From first time buyers, prime and sub-prime lending, floor plan financing, portfolio acquisition, and access to dealership management tools. Westlake Financial Services is your full-spectrum finance solution to help you, the dealer, Drive Your Business! 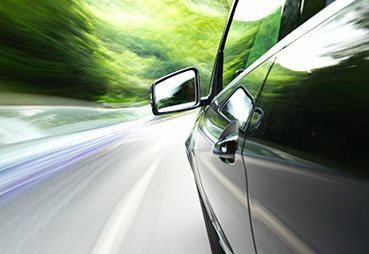 Headquartered in Southern California, Westlake Financial Services is a technology-based, privately held finance company that specializes in helping dealers grow their business through a variety of dealership financing options. Westlake has a network of over 50,000 new and used auto and motorcycle dealers throughout the United States. Whether you are an independent or franchise dealer, if you’re looking for a full-spectrum lender to finance your customers then you’ve come to the right place! Westlake Financial Services specializes in the acquisition and servicing of prime to sub-prime retail installment contacts. Drive your business with a Westlake Flooring line, backed by one of the strongest lenders in the country. Westlake Flooring Services provides credit lines to finance inventory at the industry’s most competitive rates with quick funding. Westlake offers additional dealer services, portfolio acquisitions, and customer lead capture to drive your business. Westlake Financial Services is more than just indirect auto financing. Westlake offers full spectrum of solutions to help dealerships Drive Their Business. Inventory Financing, Portfolio Purchasing, Consumer Leads, and large selection of quality repo inventory helps dealers operate with lower costs, more sales and greater profits! A way to finance every customer! 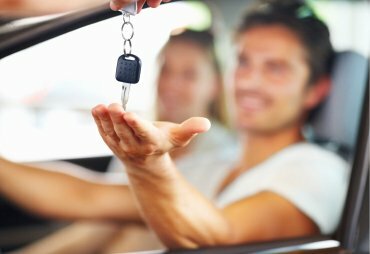 With the largest dealer network in the US, Westlake Financial Services is in the business of helping you sell more vehicles. Receive an approval for most of your customers with Westlake Financial Services. 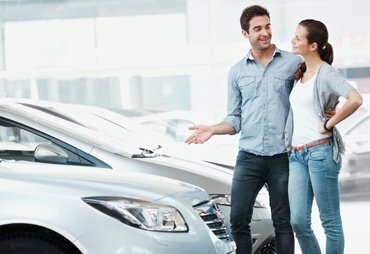 Financing options for all FICO Tiers from 0 through Prime! If you are an auto or motorcycle dealer interested in joining the Westlake Financial Services network, please fill out the form below and a representative will contact you. How did you hear about us ? How did you hear about us ?